At Eheart Interior Solutions, our straightforward, transparent design process will make working with us seamless and enjoyable. The detailed discussions we have with you as well as the documentation we provide ensures that we never surprise you with undisclosed fees and we don’t miss our deadlines. This free, no-obligation conversation allows our designers to get to know you in order to understand your goals and objectives. We will review the scope of the project, time constraints and budgetary guidelines in order to create your design dreams. We always strive for excellence and deliver functionality that reflects your personality. Our in-home idea development meeting is held with a designer and sometimes an estimator or project manager and is completely complimentary. The designer will snap some pictures, observe architectural characteristics, look at your compiled examples of elements you like, and scope the project (get a complete perspective of what you want to achieve, intentions for the space, specific functionalities, and design preferences). Once you have received an overview of the initial design concept and finish, fixture, and furnishings palette the designer has suggested, we present you with a formal agreement. This proposal specifies the design services to be delivered, estimated deadlines, prices for purchasing pieces and design costs. If you choose to continue with the design project, our fee is agreed upon. 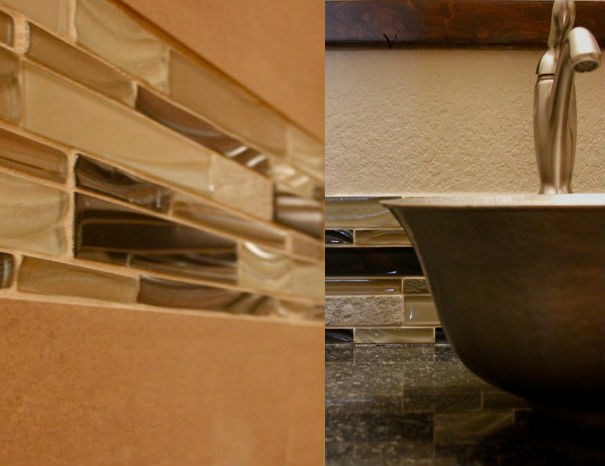 Our designer will assemble the various components of your design, including floor/space plans, color palettes, finish and fixture selections, lighting, surfaces, and finishing touches. This may include more job site visits followed by a project estimate with options for variations in order ingrain your personality in the space. After we receive project agreement, the designer will present for your approval a packet that includes floor plans, elevations, color/finish schedules, renderings, and selections for electrical & plumbing fixtures. These are compiled into our unique Eheart Project Binder. 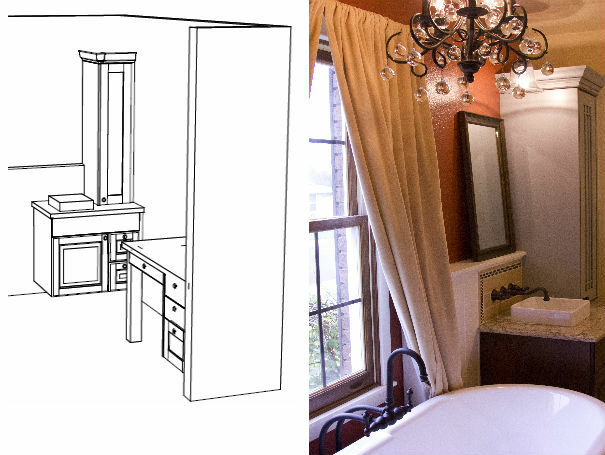 The designer creates finalized drawings of custom cabinetry and detailed elevations for the installer. The floor plan is used to detail intended areas of installation, show floor breaks, and draw in seams for roll goods such as carpet and vinyl as well as to provide clarity to the contractors. The designer and the quantifier compile final estimates for materials and labor and they present these, along with all drawings and tear sheets, for your approval. 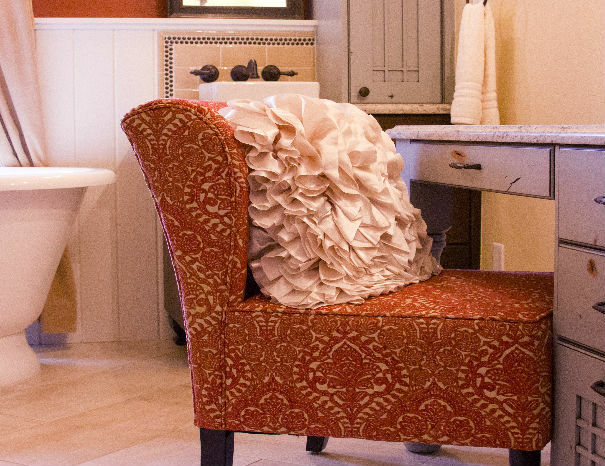 Eheart Interior Solutions we employ a staff of interior designers and project managers. We also work with trusted general contractors/subcontractors. Our team oversees all aspects of the project including the work of dependable and established general contractors/subcontractors. This includes everything from delivery and installation of fixtures and finishes to ensuring timelines and budgets are adhered to. Our experienced interior design professionals work as a seamless team so that your finished project is just as code comfortable, functional, and timely as it is aesthetically pleasing and beautiful. When you work with Eheart’s interior designers, you’ll will receive worry-free service as part of our Ultimate Confidence Guarantee. This includes periodic follow-ups the day of your installation, the day after your installation, as well as three months, six months and one year after your installation. We have complete confidence in our work and are committed to delivering an experience that exceeds your expectations, but if you ever have installation-related issues we’ll correct the situation. 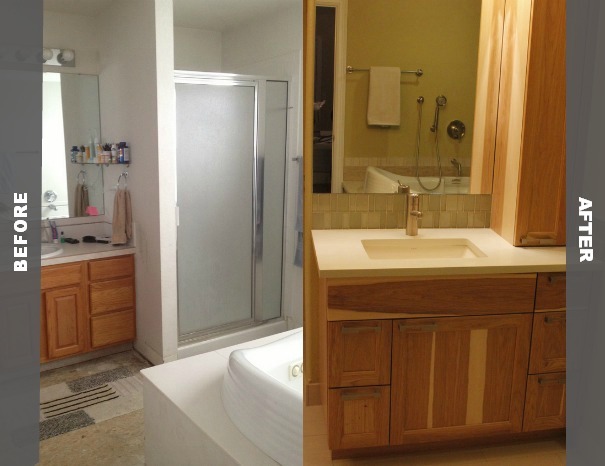 We bring your bathroom design ideas to life! 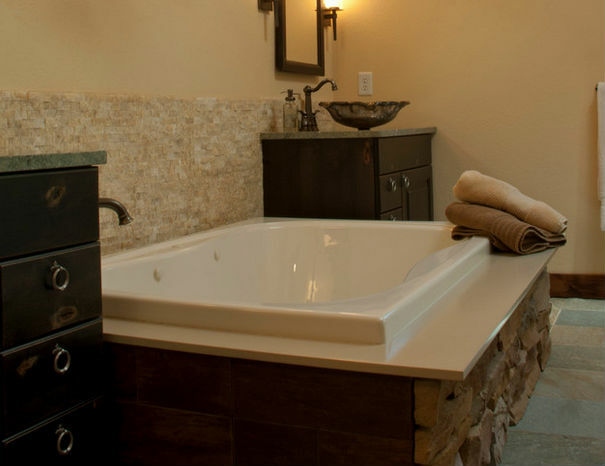 From bathroom shower designs to bathroom vanities and fixtures, our certified professional designers provide all design and remodeling services for your bath renovation. 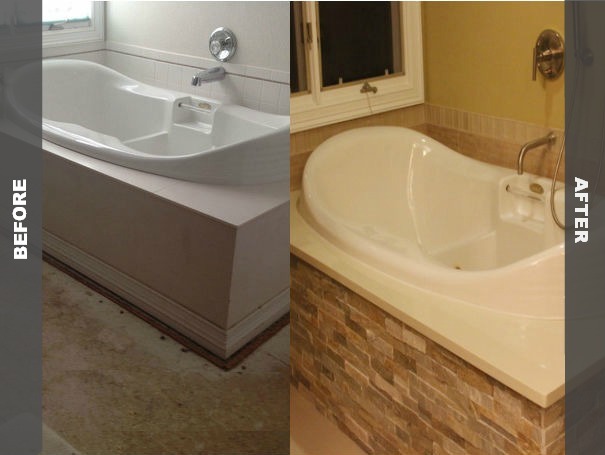 Eheart Interior Solutions has been helping our clients create their dream bathroom renovations for more than 30 years. 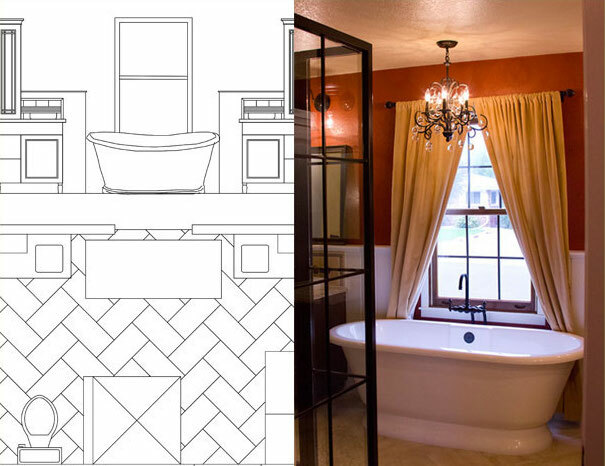 Our professional interior designers bring a clear, seamless process for achieving your dream bathroom spaces. 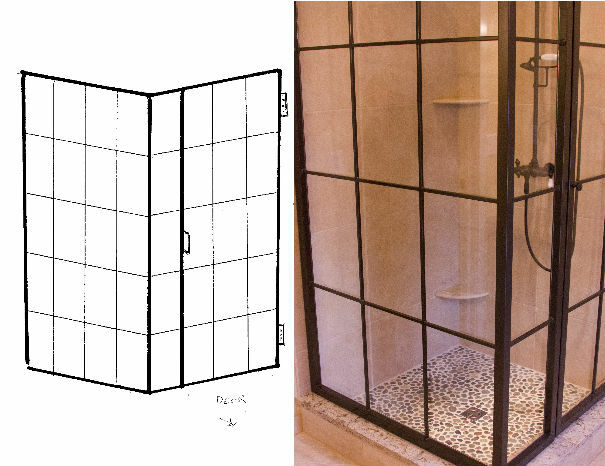 We simplify the steps and work with complete transparency and communication to maximize your time and minimize the bathroom remodel costs. Eheart’s national buying power and locally-stocked, competitively-priced home improvement products guarantee that we can deliver affordable and comfortable design solutions—on time and within budget. We carry exclusive brands for your bathroom as well as all of the major manufacturers, including Kohler, Moen, American Olean®, Murray Feiss, Philips, and Hunter Douglas. Our Northern Colorado showroom is a certified Stainmaster® Showcase and, as bathroom remodel experts, we have the ability to professionally install anything we sell.